New flagship brings quad core power - but is that enough to boost the brand? The One X is one of HTC's best handsets to date, and sets a very high bar for 2012. 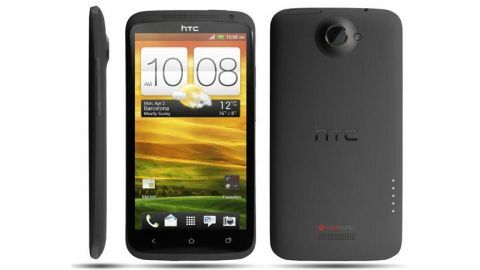 Update: We've now got our hands on an HTC One X complete with Android 4.0.4 and Sense 4.1 - read on to see if it really makes that much of a difference. The One X is a phone that's had us intrigued for a while - running a quad core CPU (Nvidia's Tegra 3) plus one of the largest screens on any HTC… and that's without being given a gargantuan name like the Titan. It's clear from the outset what HTC is trying to do with the One X: shake off the slight doom and gloom surrounding the brand's fall in profits, and bring out a slick, powerful and, more importantly, useable handset.